This small little indie recently left Early Access (March 28th). While it definitely has the feel of a smaller indie game, it has a challenge, learning curve, serviceable graphics and really cool comic book extras. 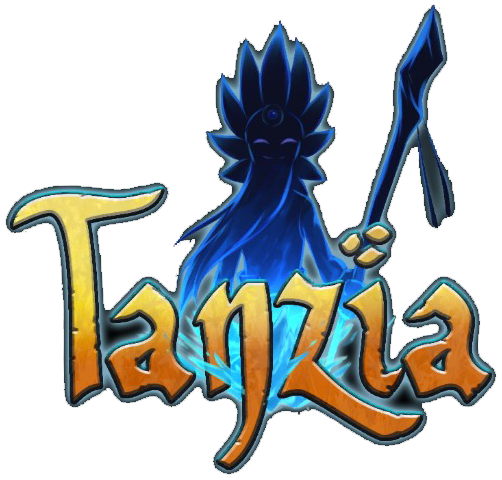 If you’re a fan of 3rd person action adventures and are seeking something a little different than your AAA or BIGGER name titles, at $20 TANZIA is worth your time. Before is the official STEAM write up by the devs. Unravel the mystery of your grandfather’s disappearance while preventing a terrible evil from destroying your island home. 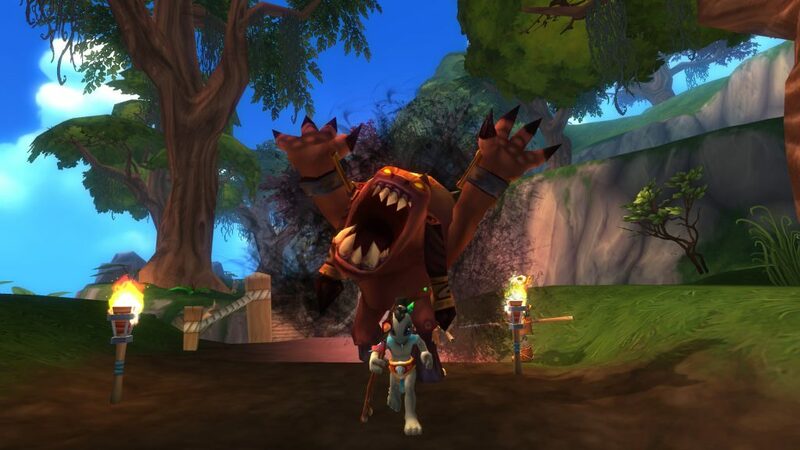 Tanzia is a single-player retro-styled RPG that combines fast-paced strategic combat with elements of favorite classic RPGs in an open 3D world of magic and monsters.